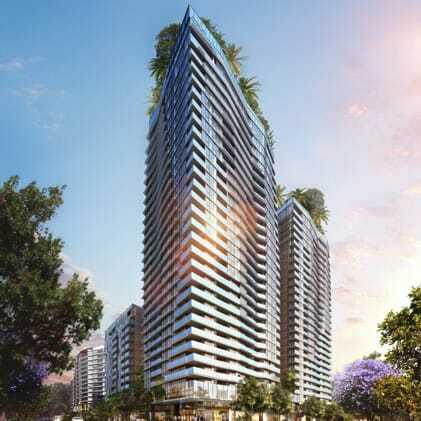 Brisbane One is a multi-stage development with three towers, containing one, two, three and four-bedroom apartments. The apartments have been designed with luxurious open plan living areas and balconies overlooking the Brisbane CBD and South Brisbane. Jensen Bowers has provided surveying services to Hutchinson Builders including early works survey to facilitate the excavation, piling and retaining works and survey set out services from the basement level car parks to the rooftop terrace.